Throw pillows are one of the easiest ways to update the look of a room and they couldn’t be easier to make. 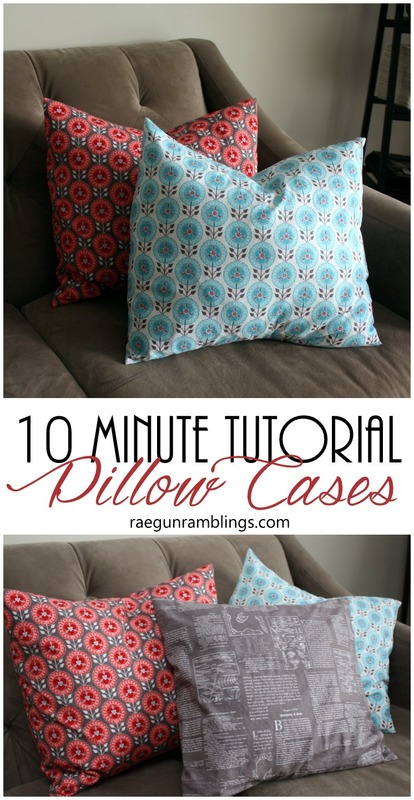 Today I’m sharing a 10 minute pillowcase tutorial. I made the ones photographed here in about 10 minutes total. Yup that’s for ALL of them. 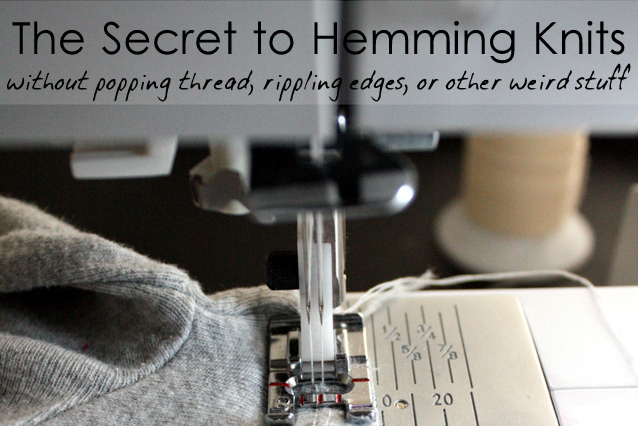 These darling pillowcases are that fast and that easy to make. 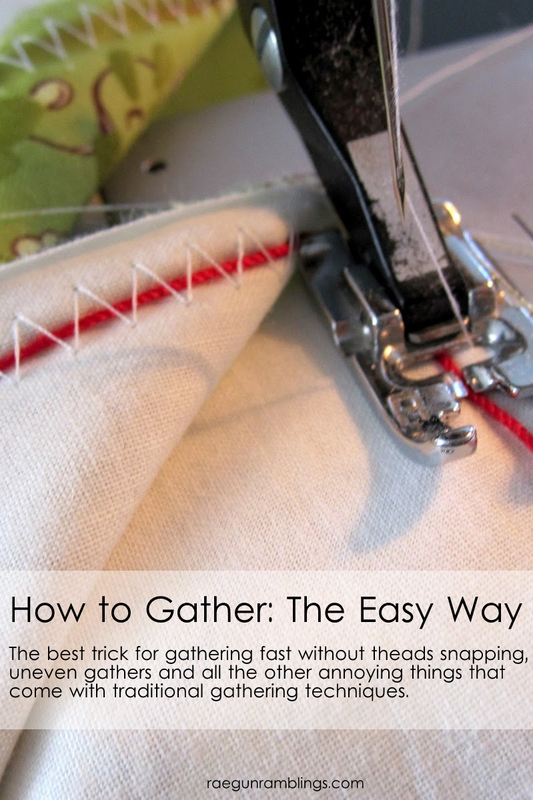 All that is required is a few straight lines of sewing so this is a really great project for beginners. 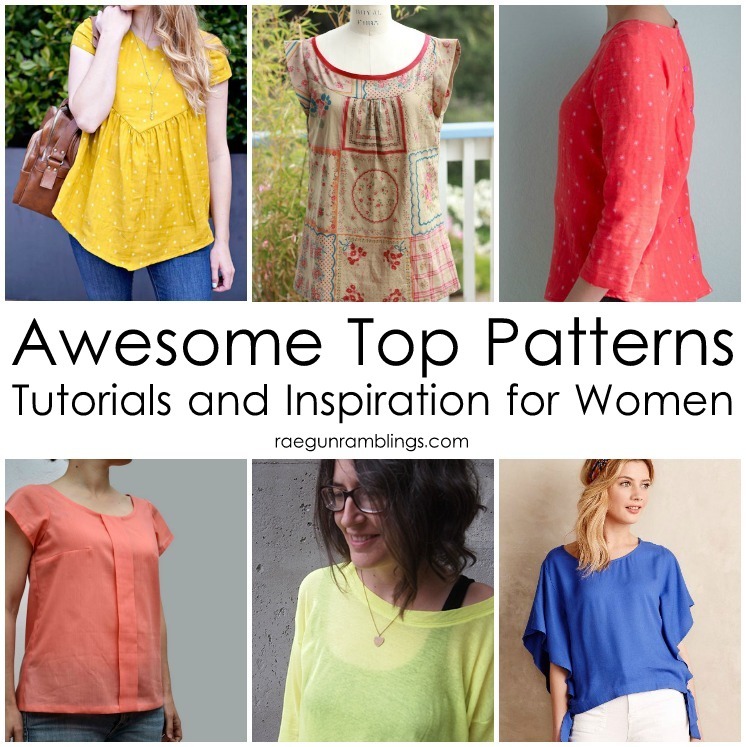 See the full direction on this video tutorial (click here if it doesn’t load above)! If you’re more of a written direction type of person you can see them all here. 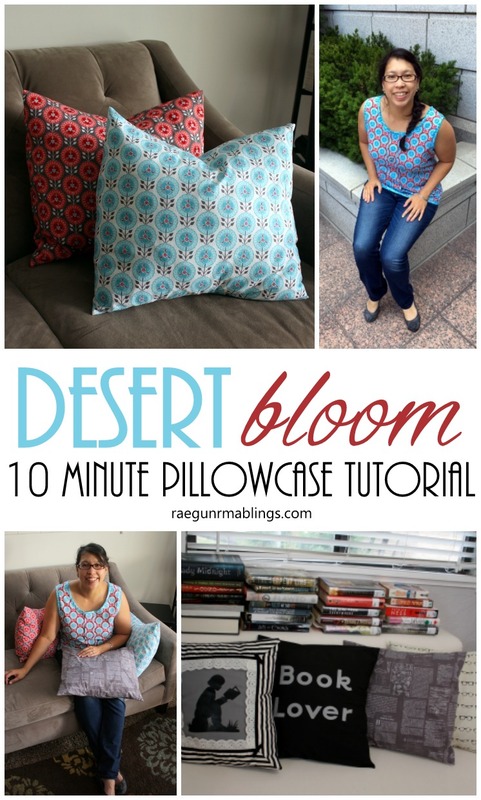 For these pillowcases I used a bunch of the fabrics from the awesome Desert Bloom fabric line by Amanda Herring for Riley Blake Designs. I fell in love with the Desert Medallion print so I used that in gray and white. I’m such a sucker for text fabrics I needed one in the Dessert Text in gray and I actually have been using it in my “library” and it goes perfectly with my other bookish pillowcases that I made!